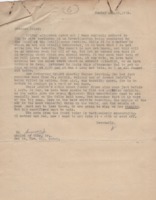 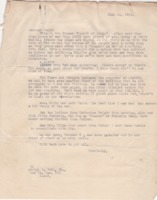 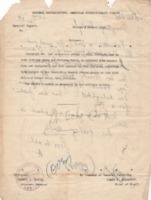 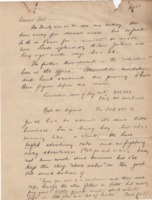 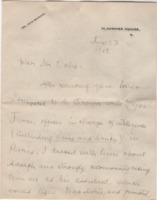 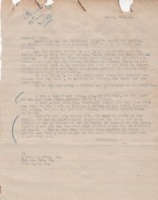 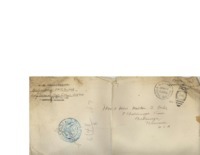 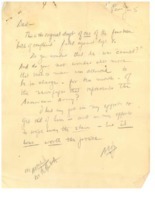 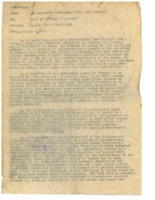 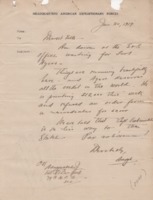 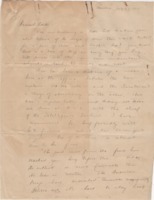 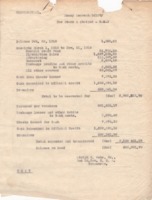 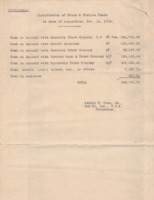 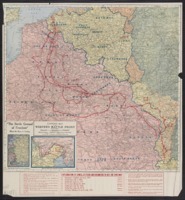 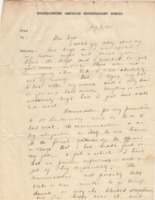 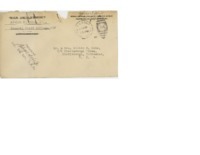 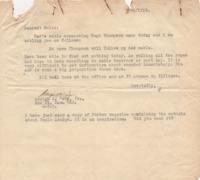 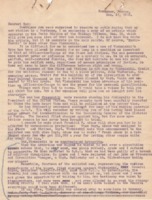 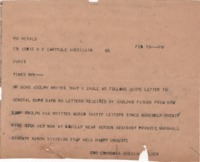 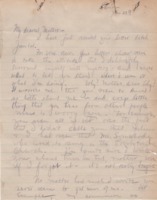 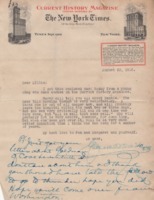 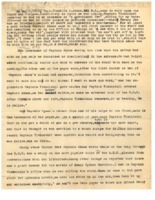 Letter from SD Rockenbach offering Adolph S. Ochs Jr. a transfer to the Tank Corps. 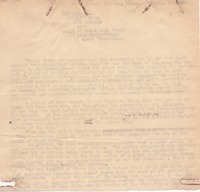 Additional material that was interleaved in the Koger scrapbook. 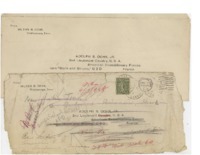 Many of these are newspaper clippings from New York City newspapers. 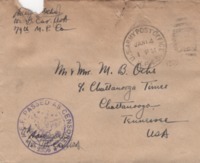 Scrapbook of Koger's service in World War I made from a wallpaper sample book. 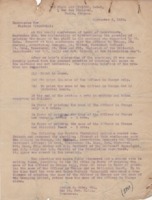 Soldiers marching in a parade under an American flag. 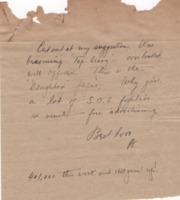 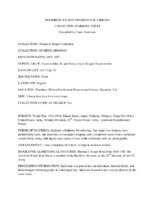 Brief finding aid for a small personal collection of a WWI soldier.